GRM Carbon Katie is one of our thickest, heaviest muscled mares. 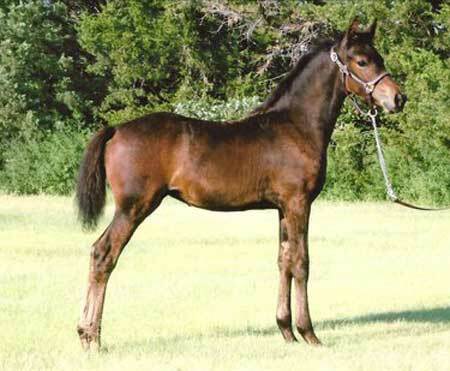 When you breed her to Monarch, you end up with a tall, beautiful bay filly that has the utmost trotting ability. You could call it an ultimate cross. She possesses a very pretty head with soft kind eyes, and has the "I want to be your friend" personality. She is the type of mare that could be successful in whatever life choices her new owners pursue for her.